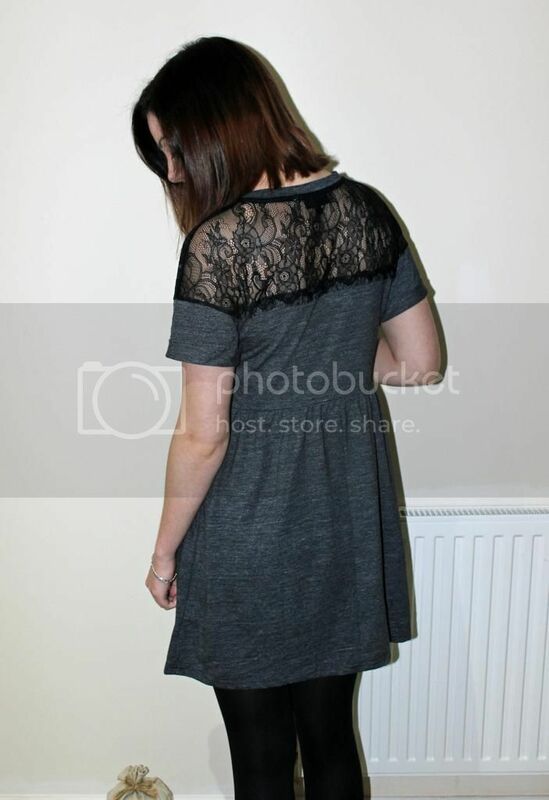 This lace insert flippy dress from Topshop is perfect for many occasions. 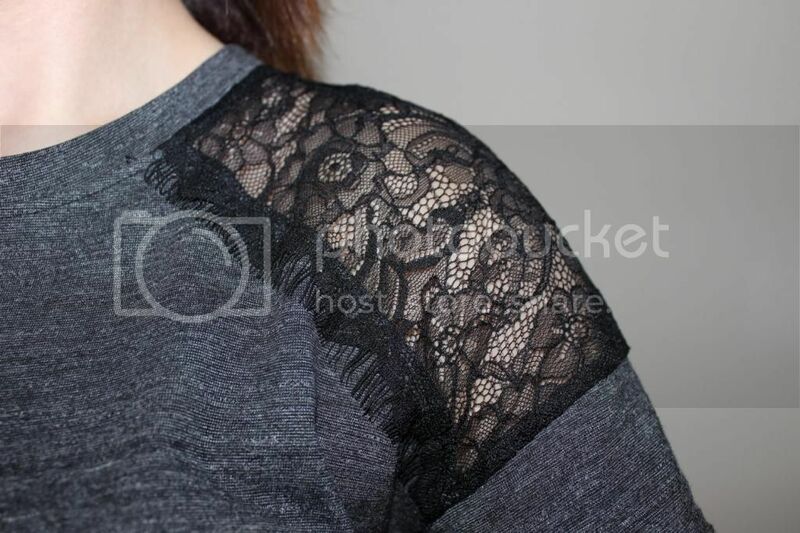 It's made of jersey material, with lace inserted in the shoulders and back. However the lace isn't too long down the back, so your bra is still covered, meaning it's suitable to wear in the daytime! 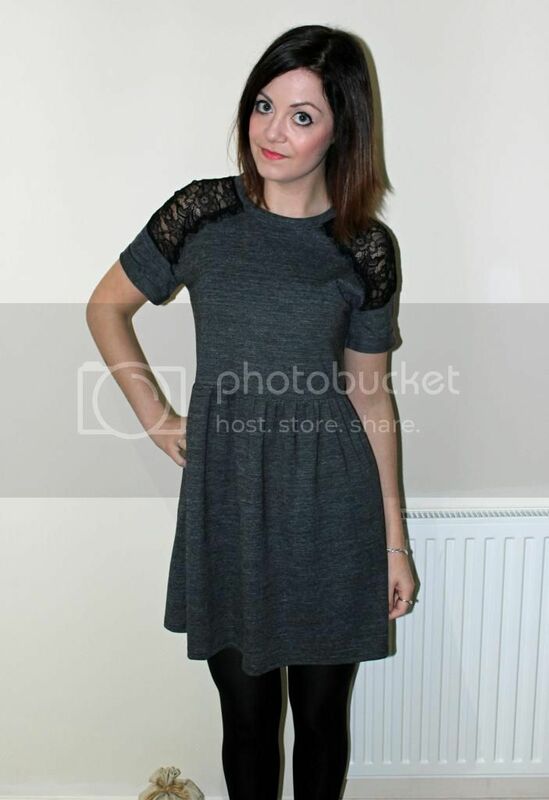 It's a fab little dress and, for £26, I didn't think it was that expensive for Topshop. 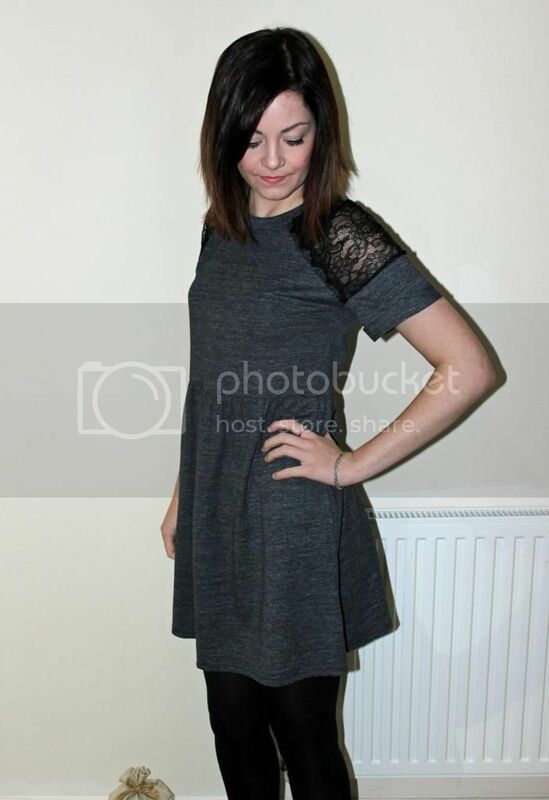 I know it's still a fair bit of money, but I'm really happy with this dress and it's becoming a go-to. Topshop, you're winning me back.